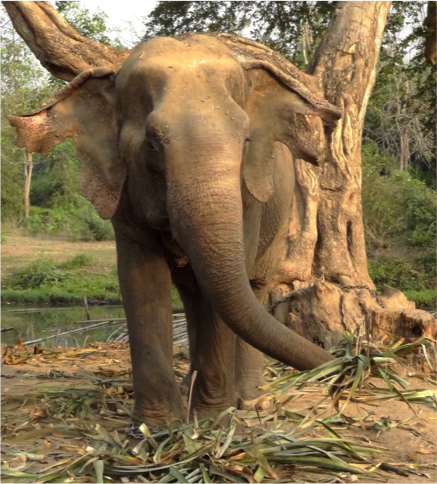 Somboon was one of our first three elephants at ElephantsWorld. Before she came to ElephantsWorld she endured a hard working life. After logging in the forest and begging on the street, she finally collapsed in a trekking camp. She was so weak that she couldn’t stand up by herself. 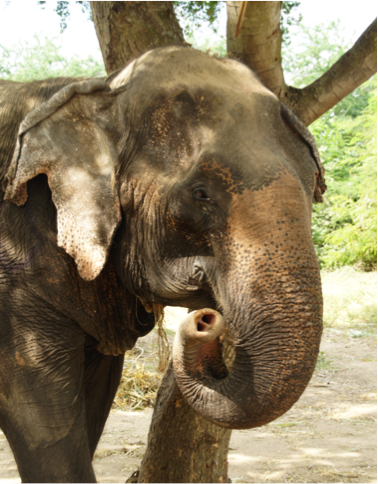 A very friendly man heard about her and decided to rescue her and donate her to ElephantsWorld. 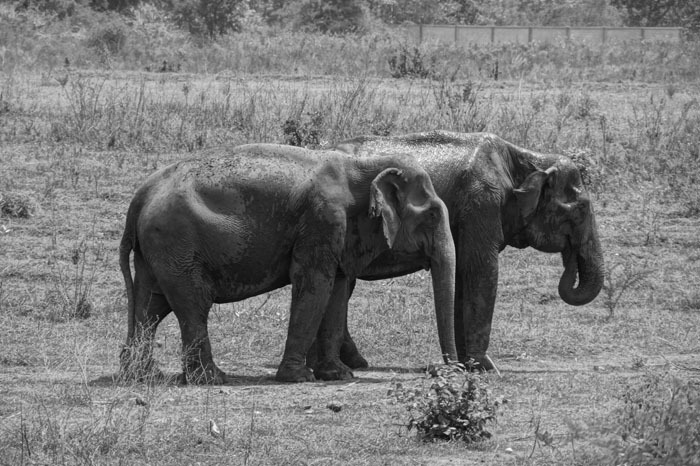 She and Malee share a deep friendship, spending a lot of time together and sharing everything with each other by trumpeting and tapping their trunks on the ground.